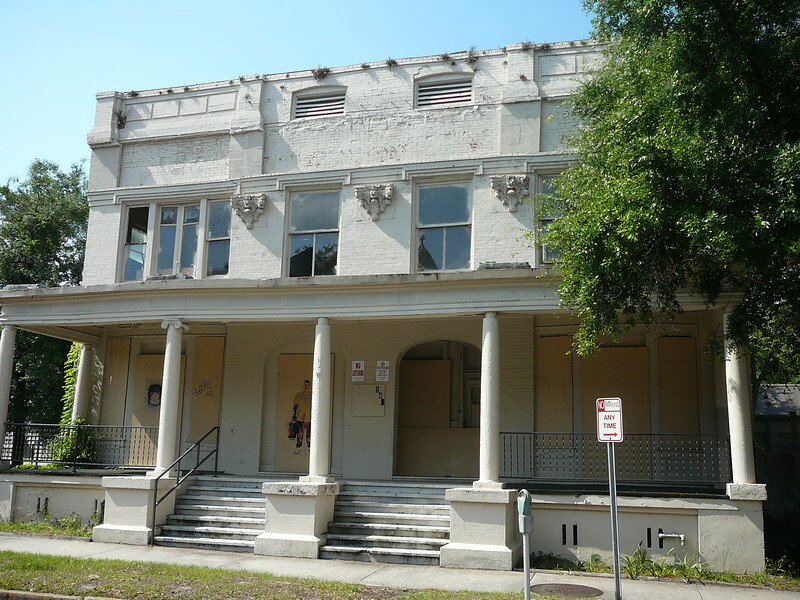 Located at 122 East Duval Street, directly across the street from the Basilica of the Immaculate Conception Catholic Church, Elena Flats was built as a part of city's transformation into a vibrant urban center in the decade following the devastating Great Fire of 1909. Earlier this year, the former rooming house was in great danger of being demolished and replaced with a surface parking lot. Thanks to Jack Meeks, Vice Chair of the Downtown Investment Authority, and his wife JoAnn Tredennick, the Elena Flats building will be preserved and restored into multifamily housing. J Properties III LLC's $20,000 acquisition of the 106-year-old building was officially finalized on August 26, 2015. Downtown will be a better place as more and more historic structures like the Elena Flats are saved and repurposed for a new, exciting and vibrancy contributing life.